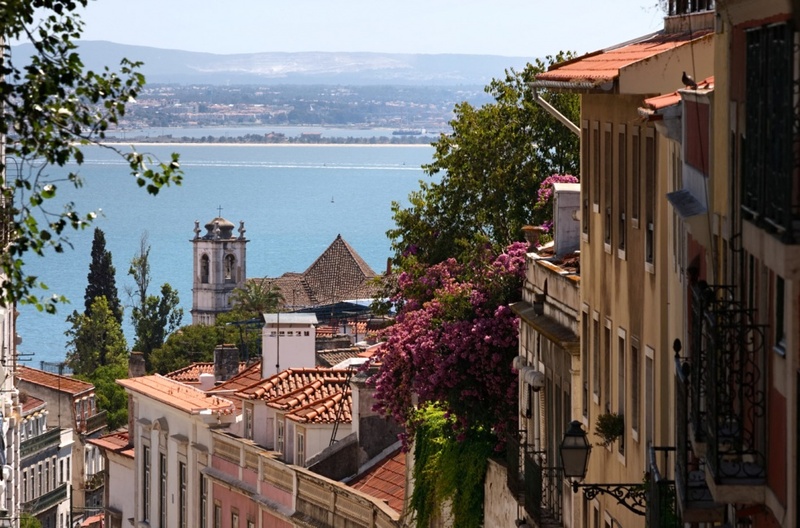 Home to IPTC member Lusa who are helping to organise the meeting, Lisbon is easily accessible from the US, Europe and Asia. You can expect three full days of working group presentations, interesting stories and case studies from invited companies and IPTC members, and discussions about current issues in the media technology world. The meeting hotel is the Vincci Liberdade near the Marques de Pombal roundabout in the Liberdade area. Booking at the hotel has now closed, but if you are a member and still want to come, please see the information page in the Members Only Zone. The meeting is available only to IPTC members and invited guests. If you would like to present at the meeting, please get in touch with Brendan Quinn, IPTC Managing Director at mdirector@iptc.org.